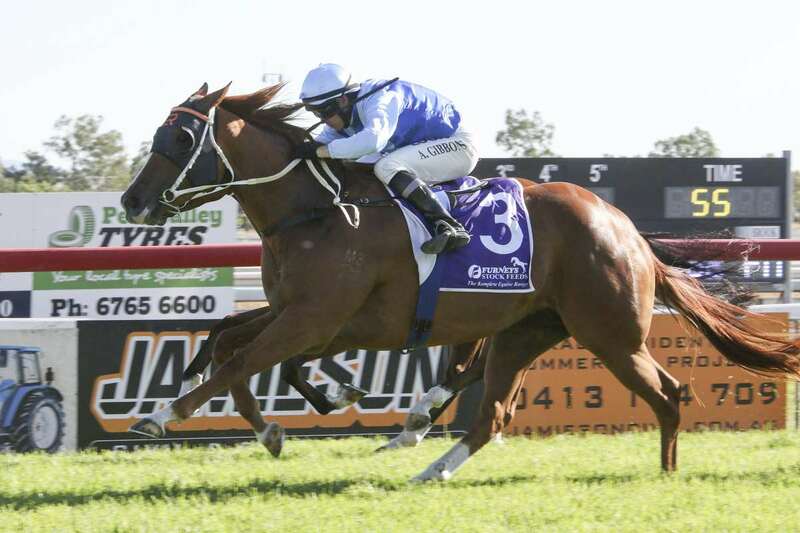 Regional racing heavyweights Kris Lees and Brett Cavanough typically provide a confident push for punters for Friday’s Port Macquarie TAB meeting. Lees, after last season’s regional training record, remains in a winning vein and again has the numbers and form throughout the eight-race TAB meeting. Lees also has three leading contenders in Thursday’s Gosford round of the Polytrack Provincial Championships, transferred to Newcastle after last week’s washout. And the stable has high hopes that imported stayers, the Group and Listed winning Red Cardinal and rising Fairlight, impressive recent winners respectively at Rosehill Gardens and Kembla, will progress to national Cups occasions. Although three-time Country premiership trainer Cavanough, with 35 winners this season, offers the value at Port Macquarie. Lees’s racing manager, Lucas Miller, assessed Friday’s stable prospects that open with Sevini in the BDM Constructions, Class 2 (1200m), coming off a Tamworth win and a Taree placing. The stable had a high enough opinion of Power Rush to take her to Warwick Farm early career where she placed and she contests the Fastplast Building Supplies BM 66 (1008m). Power Rush again opposes Cavanough’s Tornado of Souls, a speed gelding who led to beat her recently at Scone when she was odds-on. They’ll completely dominate the betting as they did at Scone where Tornado of Souls flew out and won by 2.4 lengths in fast time. Exotics are the major appeal again. Significantly, Cavanough has utilised the 2.5kg claim of former Queensland apprentice Grace Willoughby to have a weight advantage. Miller anticipates major improvement from Kalahari, a Sizzling-Outofafrika maiden gelding in the Elder’s Real Estate Maiden 1208m. n the sixth event, a decision has yet to be made on Mr Piquet and Tess Burrito who have drawn wide and have been nominated elsewhere. Cavanough’s consistent four-year-old mare Rosaria Caterina is value in the final event coming off a dominant recent win at Dubbo when odds-on. At present Port Macquarie has a soft 5 track rating in fine weather.